Life is too short to spend it doing things we don’t truly enjoy. Do you want to double your free time? Would you like to come after a hard day at work to find a spotless, fresh smelling home, all without having to lift a finger? Are you ready to check cleaning off of your to-do list forever? At Spot On Maids, we value your time as much as you do. We know that a clean environment is paramount to your well-being. That’s why we want to assist you with designing a work-life balance to help create a home you love spending time in. 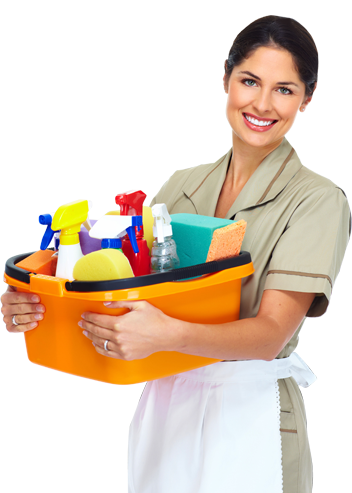 In addition to arranging routine cleaning of houses, apartments, condos and townhouses, our maid services include post construction cleaning, move in and move out cleaning, seasonal cleaning (i.e. spring cleaning) and are available for special occasions. We have flexible schedules to accommodate your needs; whether you prefer a one-time cleaning or prefer ongoing cleaning services weekly, bi-weekly or monthly. Book at Spot on Maids today. Unhappy with the quality of our service, don’t stress, just give us a call or email us within 24 hours and we will come back to re-clean the areas for you. We are fully licensed, bonded and Insured. Book a worry-free cleaning service and immediately experience the clear difference. We may be a small business, but we know customer service. We view each contact with you as an opportunity to build a personal connection, discover your expectations.